We can clean up your yard and bring new life to your property. Make your outdoor area a place of beauty with help from our expert landscapers. 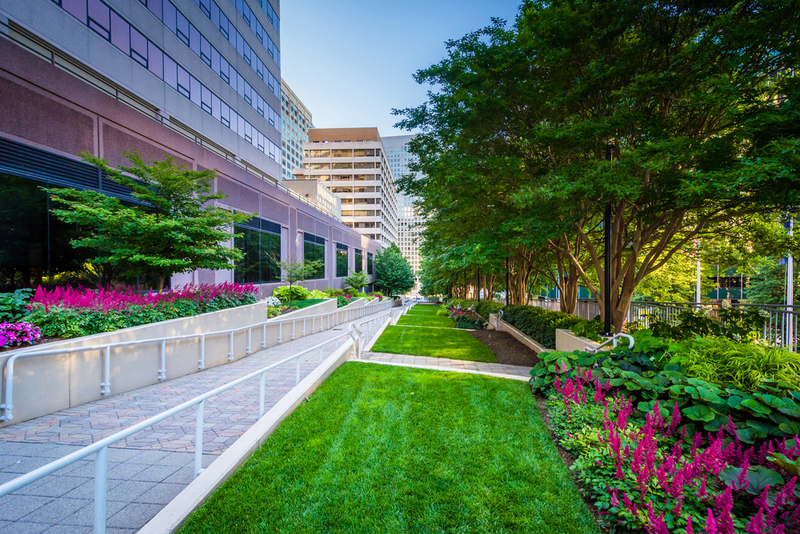 Want to make your business or commercial location’s landscape more desirable? Look no further. We can help you spruce up your business or office making it look great. We can handle large scale landscaping projects quickly and efficiently. We will pull your weeds and keep your yard looking great so you dont have to. 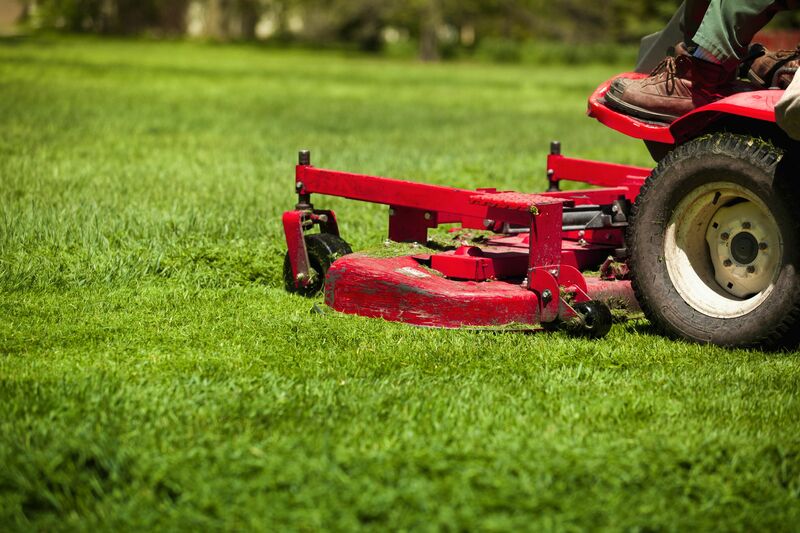 Ask us about our landscape maintenance services. 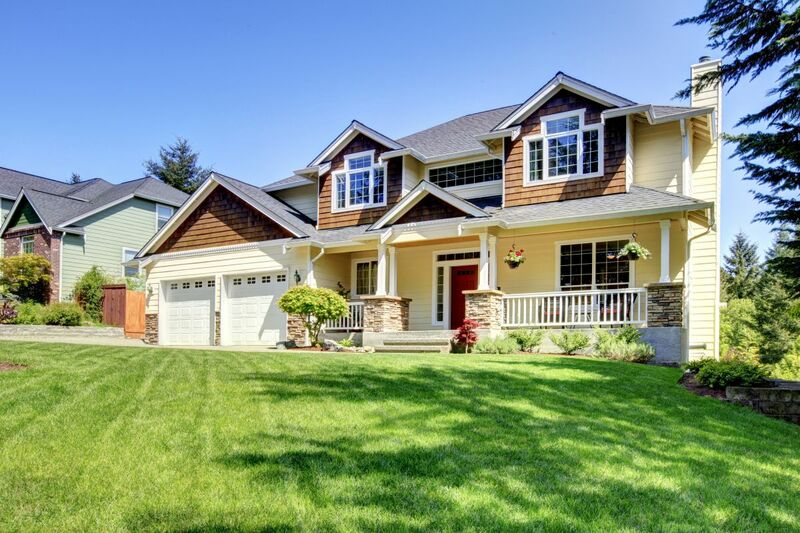 Whether the grounds of your home need landscape maintenance or lawn care services, we understand the importance of your property’s appearance reflects upon the homeowner. Every job done by A Peace Of Mind Landscaping is completed with the highest degree of professionalism and customer care. Over 40 years in the landscaping business we’ve built a reliable reputation for giving clients A Peace Of Mind with their lawn and maintenance needs.